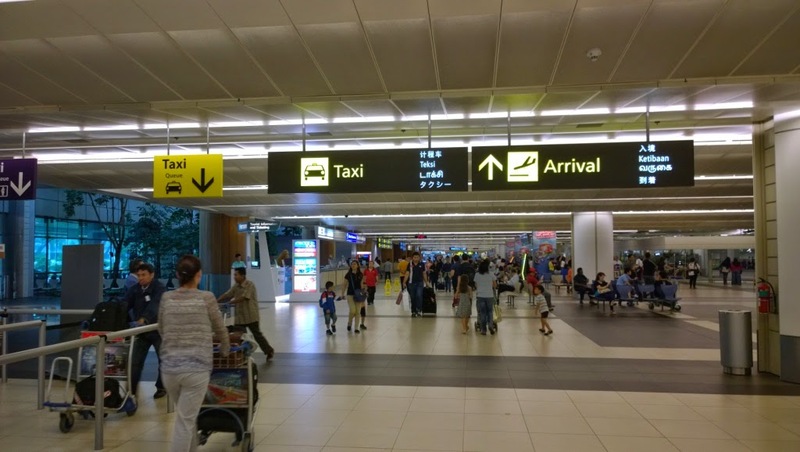 Singapore Airlines (SIA) stories of stewardesses, stewards of more than 10 years by Boh Tong : Two ex crew..what were they doing at Changi Airport? Two ex crew..what were they doing at Changi Airport? Met them at the arrival terminal 2 last evening. One was a chief steward and the other was an inflight supervisor. Both are retired and now working for DBS and MBS as Limousine Captains. They were waiting to pick up their clients arriving from overseas and send them to their respective destinations. These 2 ex crew are nice people whom I could work well when we were flying for SIA. We had a brief chat and left after their clients arrived.